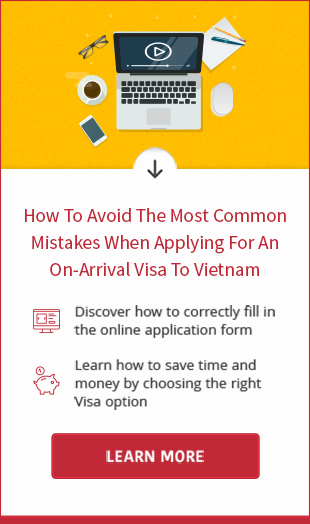 Vietnam tourist visa is not required if Russian visitors do not stay in Vietnam over 15 days. But if they do, the visa will be needed as regulated. After 5 or 10 minutes, the visa is ready for you to pick up. Should you be interested in visa upon arrival cost, please read here. 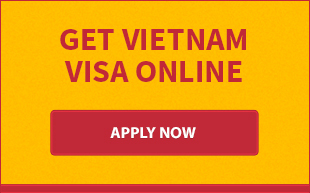 Please feel free to contact us if you need advice to get Vietnamese travel visa. We’re willing to give the best support anytime.